Tropical cyclone Tasha has brought heavy rain and flooding to a large area of Queensland in Australia. Roads have been cut off and strong winds have caused damage. 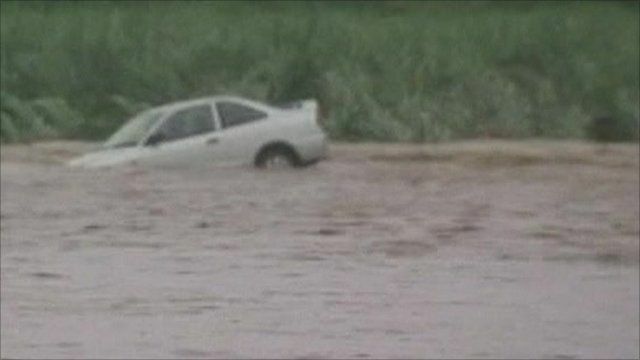 The category one cyclone has now passed but flooding is expected to continue.